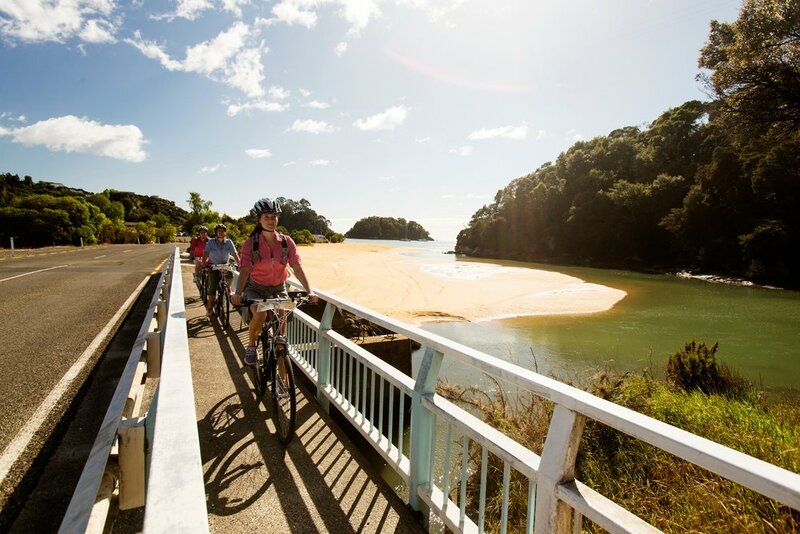 Civilised cycling trips & bike hire on the Great Taste Trail for lovers of food, wine & beautiful Nelson landscapes. We’re the specialists in bike hire and self-guided tours on the Great Taste Trail. When you cycle with us, you can relax and enjoy the freedom of cycling independently, with all the knowledge and support you need. So whether you have half a day or a few days, we’ll help you make the Great Taste Trail, your trail. We had a very positive experience with The Gentle Cycling Company. We hired bikes and went off on a winery tour, our daughter got a puncture but all we had to do was phone Rose and she came and mended it for us and we were on our way again. Great service! Would definitely recommend. Ten out of ten for customer service. The Gentle Cycling Company were just amazing. I was sick one day, so they transported me without any fuss, they provided detailed maps on all the best spots and gave us everything we needed for a stress free ride. The accommodation they arranged for us was great and we're already planning our return trip to do it again! We did the "We love Nelson" multi day bike trip as a family group - all adults. It was an excellent trip, accommodation was great and we never had one bad food experience. Even though the weather gods weren't great to us for two half days we still had an amazing trip. The Great Taste Trail is a comfortable off-road cycle trail. The Gentle Cycling Company is located close to the trail in Stoke, 8 km from Nelson City and 4 km from Nelson Airport. 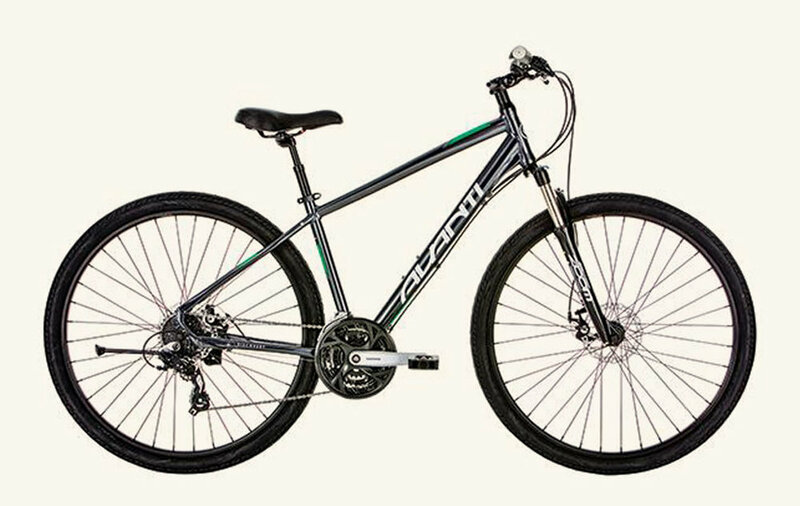 Hire a 24 speed, 7 speed, 3 speed or single speed cruiser bike for your single day trip. Or browse our multi day trips and start planning today. When Rose Griffin launched The Gentle Cycling Company in a rather nice old shearing shed in Stoke, Nelson in 2009, the Great Taste Trail and the NZ Cycle Trails project were just a gleam in the eye. Now, the Great Taste Trail is one of many new trails around NZ providing locals and visitors alike with lots more reasons to get on a bike.